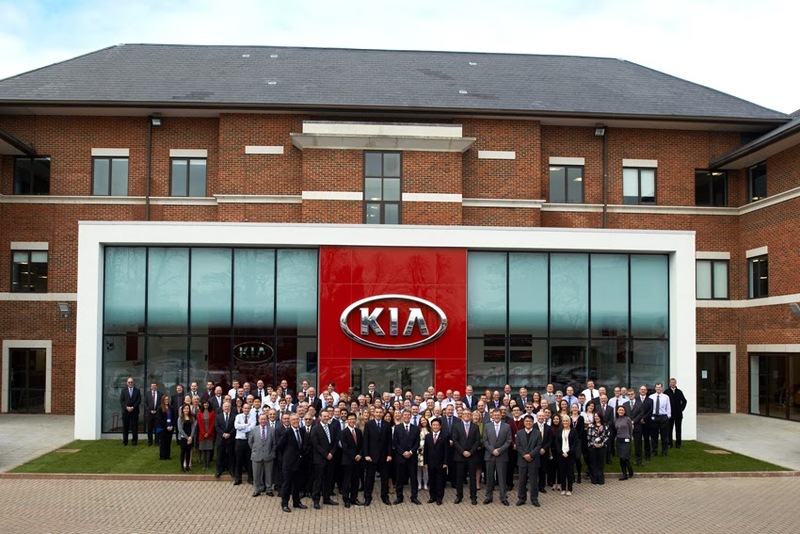 Kia Motors (UK) Limited has completed the move of its head office operation into a new, dedicated, three-storey building in Walton, Surrey. least the next 15 years with double the floor space and new state-of-the-art systems and services. 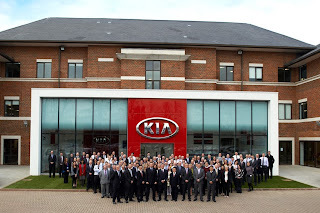 "When Kia became a subsidiary of the parent company in late 2003 the business moved into The Heights in Weybridge and for many years that site proved to be a perfect home - but now that the brand has made its presence felt in the mainstream, with expected sales of 72,000 this year, it was time to look to the future," said Paul Philpott, President and CEO. "This move has been a year in the planning and the landlord has undertaken a major refurbishment of the Halfway Green site. With 31,000 square feet of space it has allowed us to invest significantly in new systems and equipment so that we can deliver outstanding support to our 175 dealers in the UK and to our customers and existing owners - as well as providing a modern working environment and first class facilities for our 150-plus staff," he added. The move to Walton does not affect any of the company's existing import and distribution operations whilst dealers and customers will not see any interruption to support services.